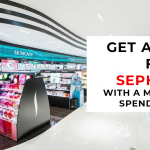 From their super cute packaging and multi-tasking benefits, many people are in love with Korean beauty, and for good reason: Korean makeup looks are at the top of Asian beauty trends nowadays. To understand what the “Korean look” is, just stare at pictures of female Korean celebrities such as Song Hye Kyo and Krystal from f(x). Notice anything in common? It is their flawless complexion, dewy skin, and youthful vibe that really makes the “Korean look” so desirable to just about everyone across Asia. To help you achieve the Korean look, we’ve put together a quick and easy Korean makeup tutorial that even beginners can follow along with. 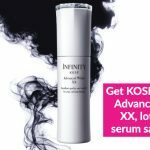 By now, it is most likely that you have figured out your daily skincare routine and one of the key elements to having dewy Korean skin is to sufficiently hydrate them. Always remember to moisturise your skin in the day and night. If your skin is on the dry side, you can consider using a leave-on night mask cream that will give you the extra moisture boost that you need. 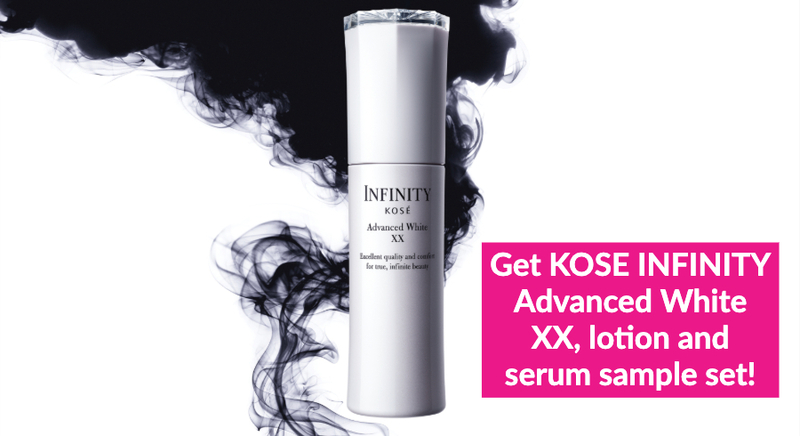 After all, with the emphasis that Korean makeup is to look ‘natural’, Koreans focus a lot more on skincare than makeup and this is why it is a good habit to have a skincare routine that works for you, leaving you with healthy, radiant skin. 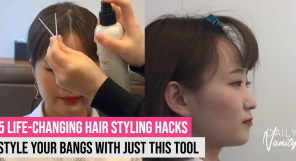 This is one of the most important steps for any makeup tutorial, especially when the sun is an unavoidable element of daily Singaporean life. Many Koreans, even famous Korean makeup artists such as Pony and Risabae, have placed huge importance on protecting their skin from UV rays. There are many reasons why you might be tempted to skip past this step in your routine: some think it’s unnecessary since many foundations and BB creams nowadays come with SPF, while others simply don’t like that tacky feeling that some sunscreen formulations leave behind. Either way, we strongly recommend applying sunscreen before you do any makeup, just to really make sure you’re fending off all those harmful UV rays which will make your skin age faster. Sunscreens also come in different textures and finishes, so don’t give up on finding one that works for you and your makeup routine. 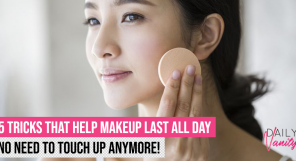 Since the main aim of this tutorial is to be quick and easy, we recommend you to check out BB cream or cushion compacts if you haven’t already. Both combine makeup and skincare into one convenient formula, so you’d be able to moisturise your skin while applying foundation and concealer at the same time. 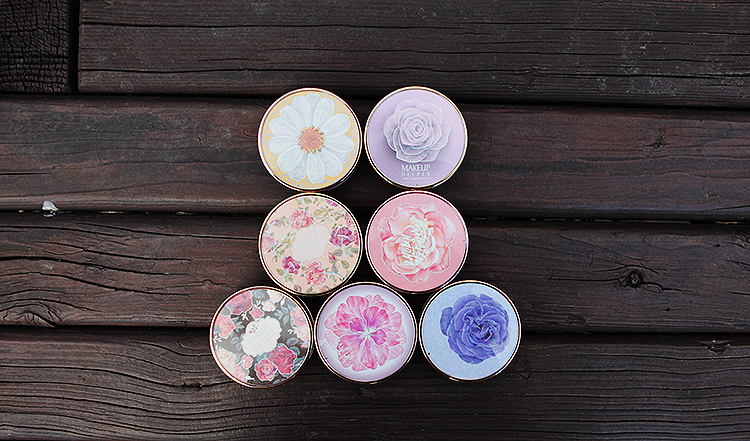 The small, all-in-one packaging of BB cushions are especially handy if you’re the sort that travels frequently, or just want to touch up your makeup on the go! 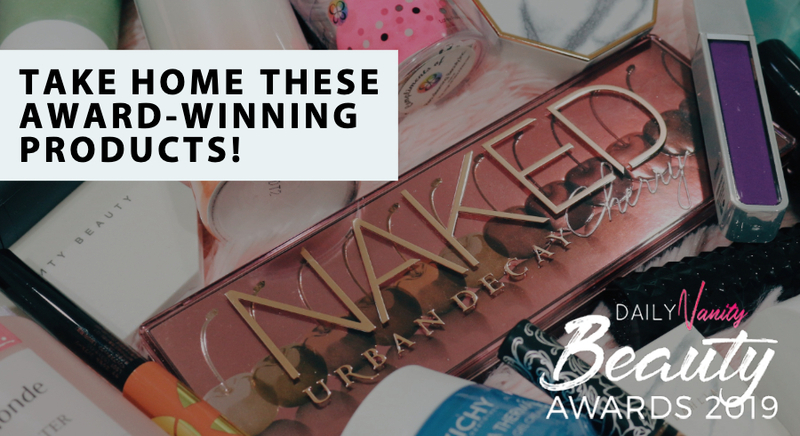 BB cream has been one of the most sought after products when it first emerged in the Korean beauty scene, and it’s since made waves all around the world. If you are looking for something lightweight but which can also cover blemishes, you can use BB cream as a base. 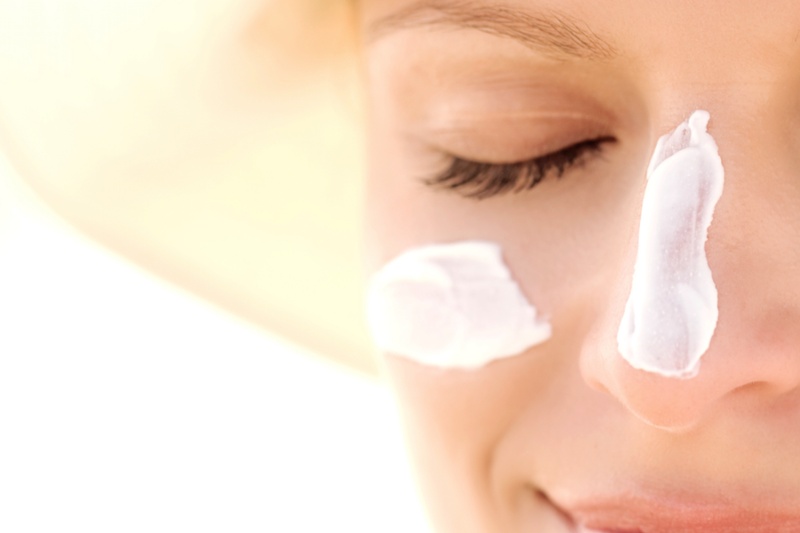 DV tip: When applying BB cream or BB cushions, work under natural light, such as near a window. 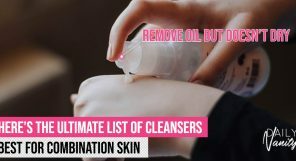 You’ll be better able to see exactly how much of the product you are applying on your face and this can prevent you from accidentally piling on too much coverage. Always remember to extend your base makeup past your neckline for a more natural look. Many of us aren’t blessed with perfect skin, but that’s OK, because there is always concealer to save your day. 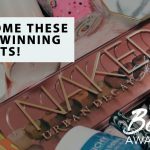 To achieve that flawless complexion, you’ll probably need something a little more intense for those stubborn blemishes that are still slightly visible even after using base makeup. 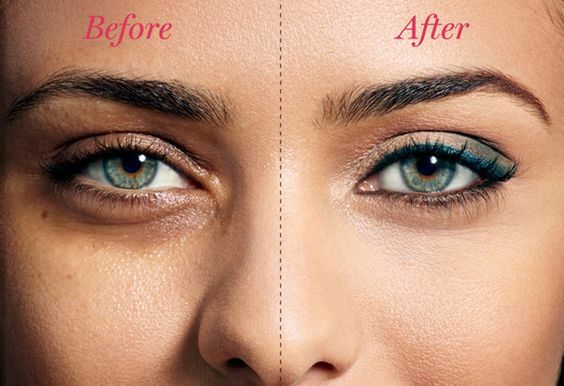 Concealer can also hide those dark eye circles, acne scars, or even redness on your skin. In Korea, eye makeup is also known as point makeup as they want their eyes to be the main “point” on their face. 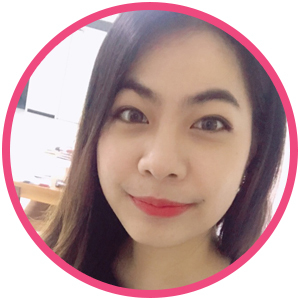 Some of the distinctive Korean eye makeup looks include the “puppy eyes” eyeliner and aegyo sal (cute eye bags below your eyes) – check out our beginner’s guide on how to do Korean eye makeup! 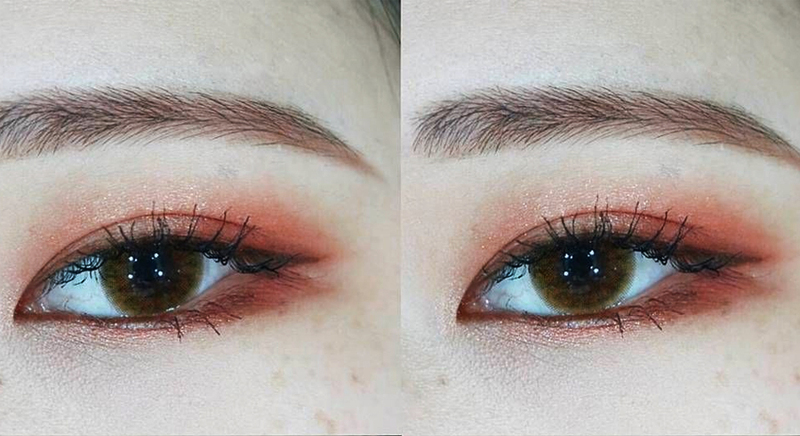 For eyeshadow, Koreans prefer to keep colours on the eyelids to a minimum as they prefer a more natural look rather than having makeup too obviously piled on. As such, it is recommended to use neutral or light colours, like brown, pink, or coral. A tip for choosing the right eye shadow is to explore and find colours that suit your skin tone. 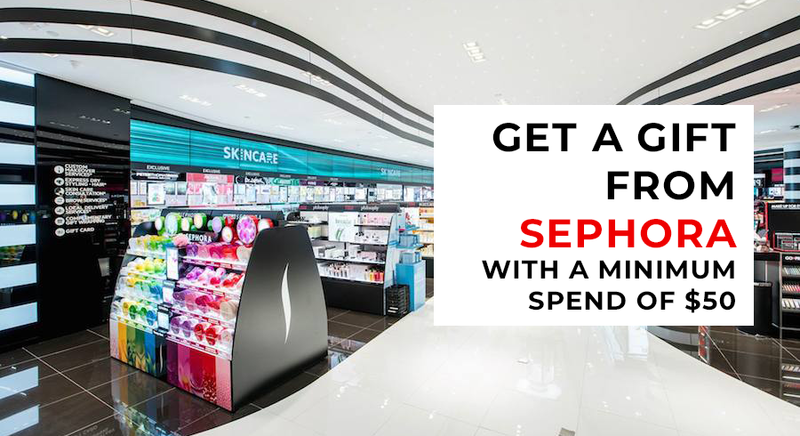 Head over to the drugstore or Sephora and swatch different shades and tones of eye shadows. Get a shade that complements or accentuates your eyes. 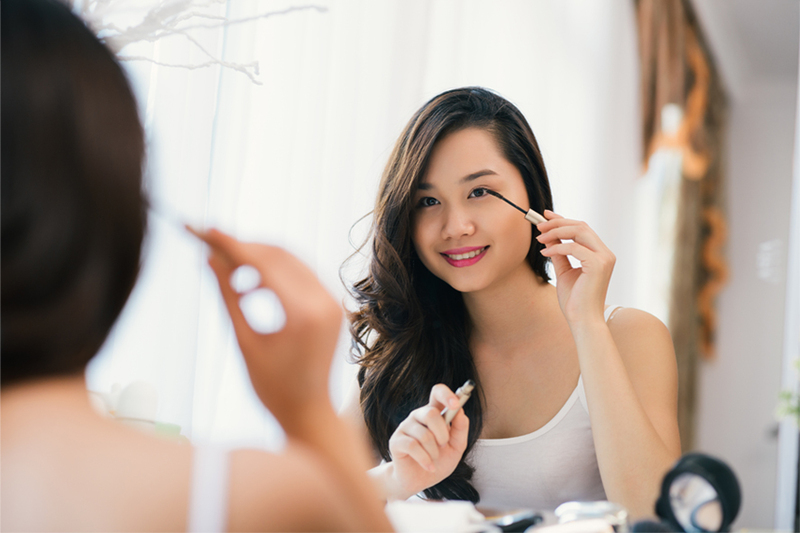 Many Koreans prefer to use brown eyeliner as it will give you a softer and more natural look, since black eyeliner can look more harsh and fierce. To achieve the puppy eyes look, line your eyes in such a way that the outer end extends outwards and downwards. Many Asian women lament about having short and straight eyelashes, but that’s what eyelash curlers and mascaras are for. Choose a mascara that is waterproof and smudge-proof to prevent yourself from looking like a panda nearer the end of the day. DV Tip: Use a lash primer or mascara fixer so that your curled lashes will be held in place for the entire day. Do you know that brows play a huge role in shaping your face? Another element to the youthful, innocent Korean look is to have straight brows with a slight arc at the end. If you look at pictures of Korean female celebrities, you will notice how they tend to draw their brows in a straight manner! Although the straight brow trend is super hot in Korea, we also have to remember that brow shapes look different on everyone. You can check out our article on the different types of eyebrows and how to draw your eyebrows easily here. 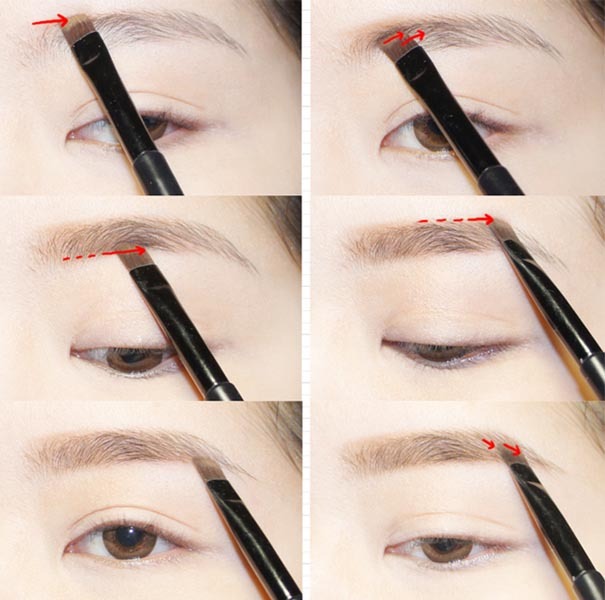 If you are confident that the Korean straight brow is for you, you can attempt to pluck away those stray hairs and slowly shape it. 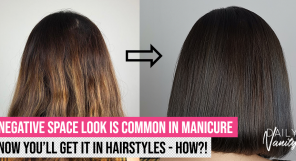 However, if you doubt your own skills, you can always entrust your brows to beauticians in eyebrow salons and let them know the shape you wish to have. The next step is to fill in your brows. Begin with light strokes at the start of your brows and slowly work your way to the end, tapering it down to a point. You can choose to work with a eyebrow pencil or eyebrow powder, whichever you’re more comfortable with. Although you’re going for a straight eyebrow look, there should still be a very slight arc near the end of the brow, and the arc should begin around the outer corner of your eye.Remember to blend out any harsh edges with a spoolie. Some Koreans also like to use eyebrow tints to lighten their brow colour so that it will match their skin and hair colour better. Give it a try and you may be surprised with the result! Now that we are done with your base makeup, we need to add some healthy glow back onto the face. 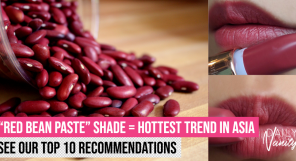 To do so, you can use powder, cream, or liquid blushers, depending on your preference! 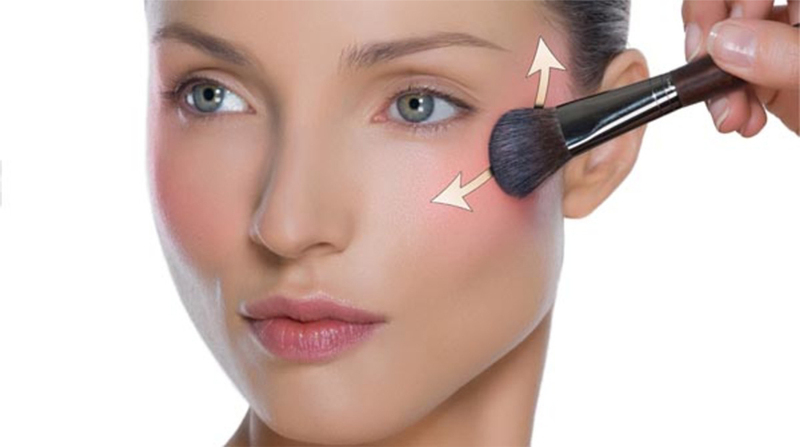 For beginners, we recommend using powder blushers as they are generally easier to blend. Apply them from high points of your cheeks (commonly termed as the apples of your cheeks) towards your temples and blend it to look as if the glow is coming naturally from within. In Korea, women prefer to use blushers in the shade of coral and rosy pink as it complements their skin tone. The gradient lip makeup trend has taken over the world but it actually originated from Korea. It makes your lips look fuller, and also makes them look tantalizingly just-bitten. 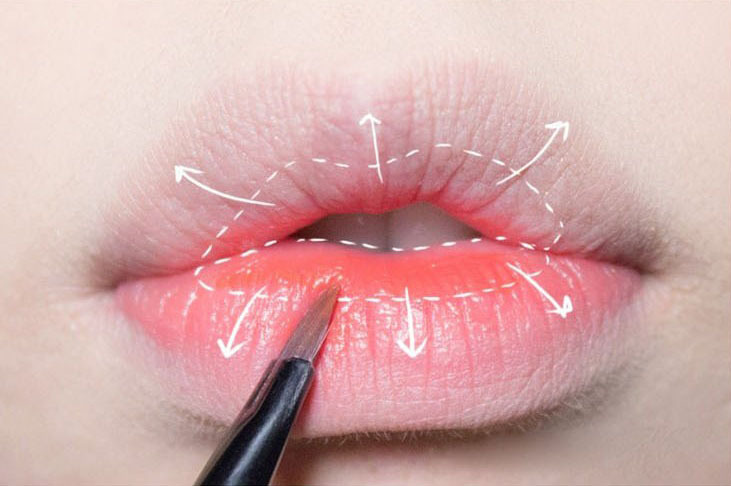 The basic principle behind a gradient lip is to use a darker shade on the inner lips, and then use a lip brush, a cotton bud, or your finger to blend it outwards to create a gradient effect. Gradient lips have become so popular that many Korean makeup brands (and even non-Korean brands) have come up with two-tone lipsticks which claim to help you achieve the gradient look with one swipe and without blending. DV Tip: Lightly pat a tiny bit of concealer over your lips before you begin doing your gradient lips. This will make the colour and the gradient look more obvious from the contrast! You can also choose to top off your gradient lips with a clear lip gloss to give your lips a juicy, succulent look.